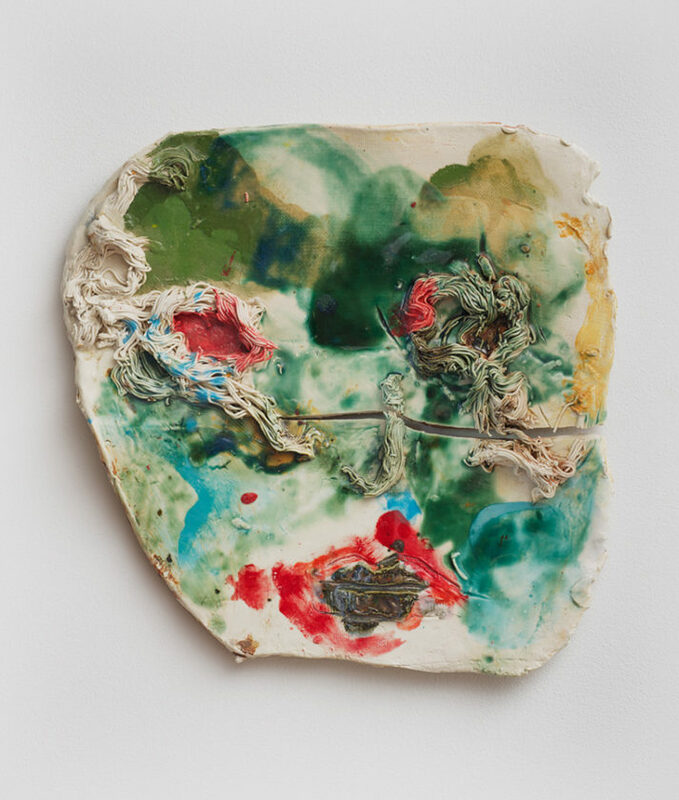 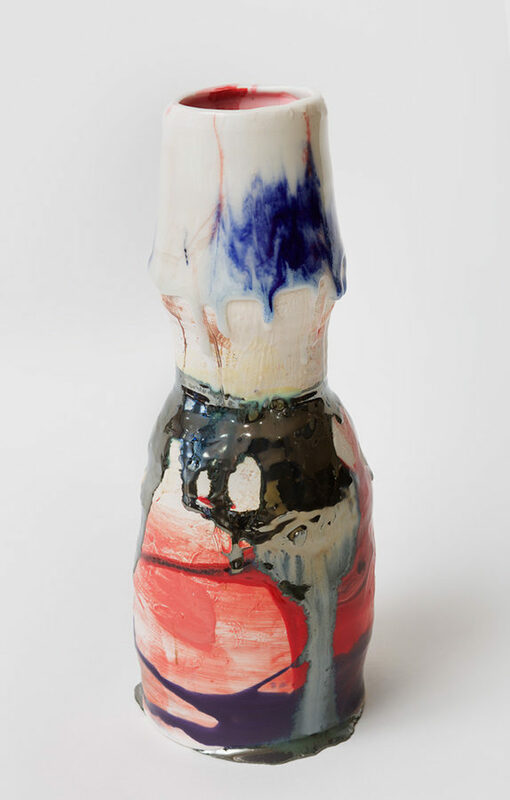 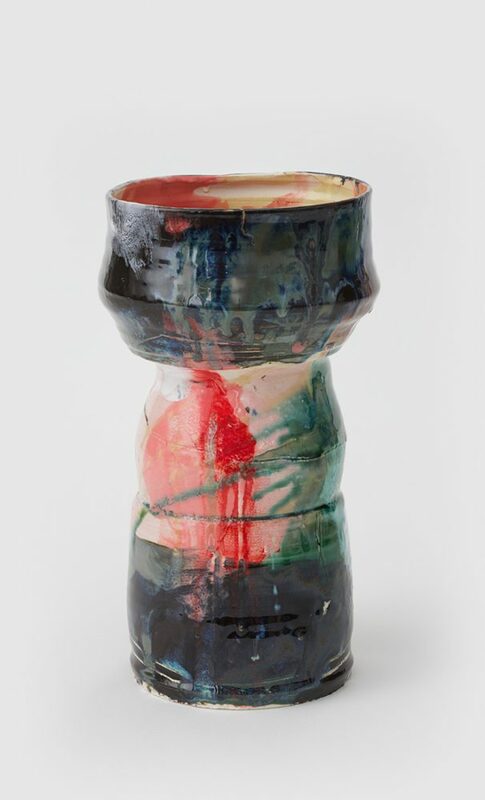 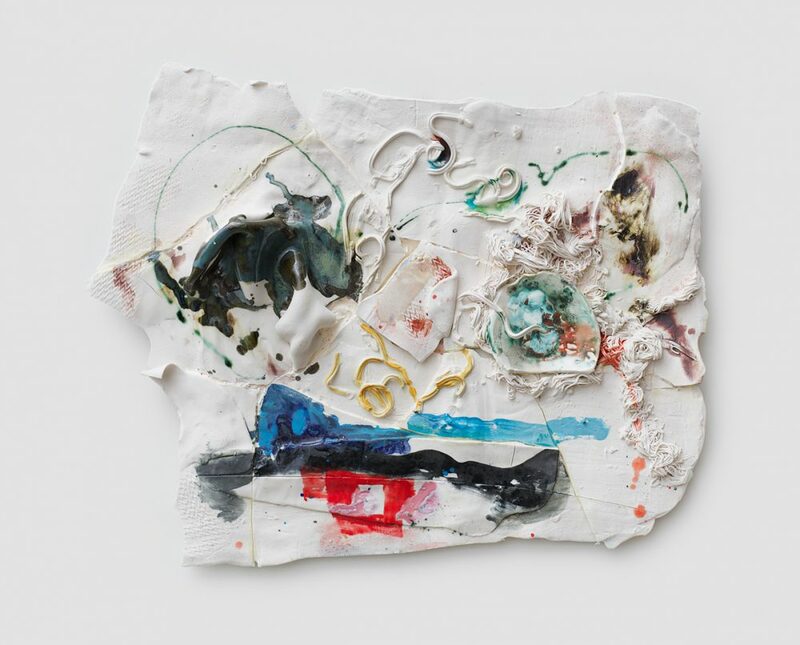 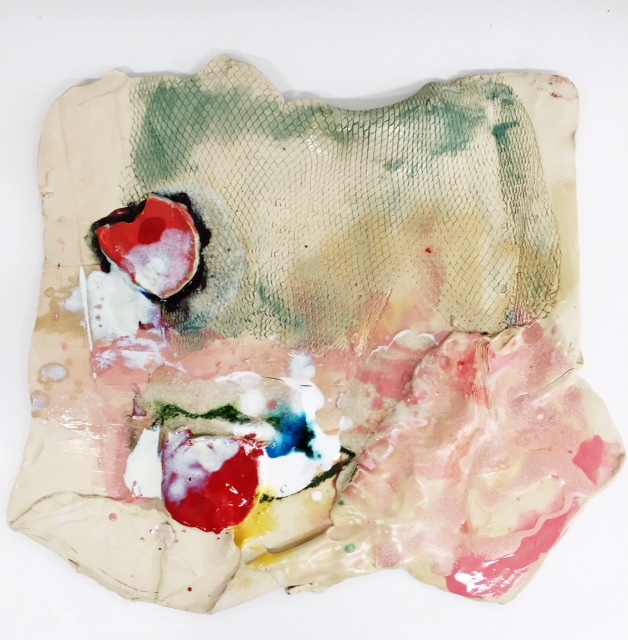 Jennie Jieun Lee is a Brooklyn-based contemporary artist who makes expressive, richly textured ceramics covered in abstract paintings with hints of representational imagery. 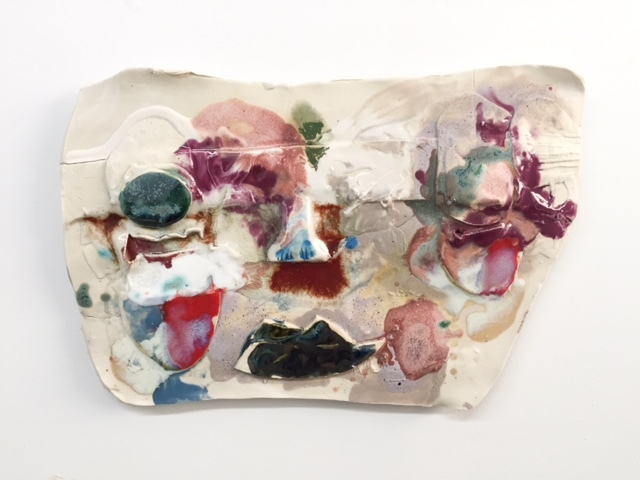 She creates an array of objects, including wheel-thrown, hand-altered vessels, and masks with morphing and multipart features that mimic, articulate, and navigate emotional and psychological spaces. 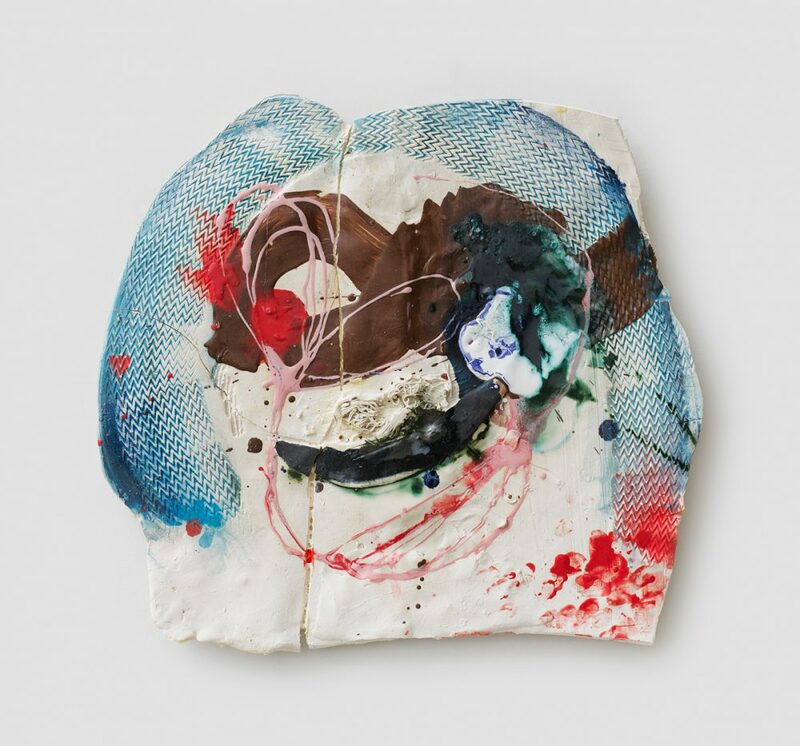 She was part of a two-person show in the Viewing Room at Marlborough Chelsea with her partner, Graham Collins. 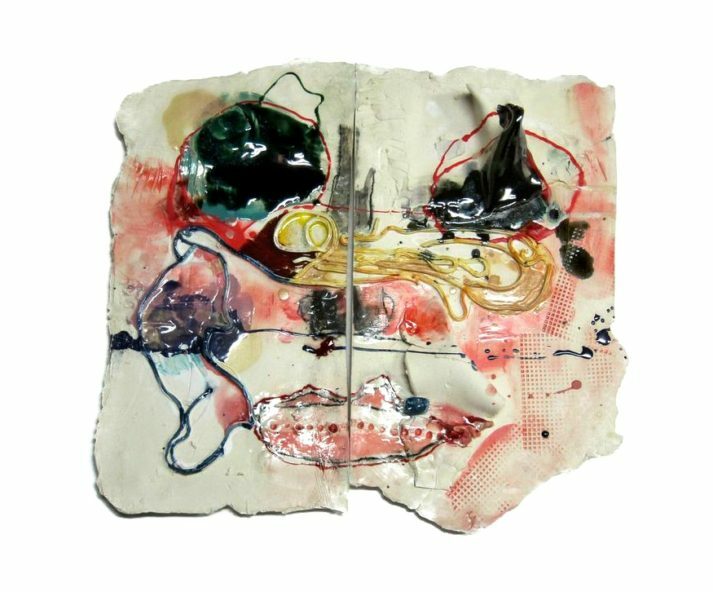 She is also a member of the Stanley Love Performance Group which performed at The Kitchen Gala, as well as the Gene Frankel Theatre.